ST. BONAVENTURE, N.Y. (AP) — Kyle Lofton had a season-high 32 points as Saint Bonaventure rolled past George Mason 79-56 on Sunday. Lofton made 7 of 8 3-pointers. He added seven assists. Courtney Stockard had 17 points for Saint Bonaventure (11-14, 7-5 Atlantic 10 Conference). Dominick Welch added 10 points. Osun Osunniyi had 6 points, 11 rebounds and five blocks for the hosts. Saint Bonaventure dominated the first half and led 42-25 at the break. Justin Kier had 21 points and six rebounds for the Patriots (15-11, 9-4). Jordan Miller added 10 points. Otis Livingston II had 10 points. 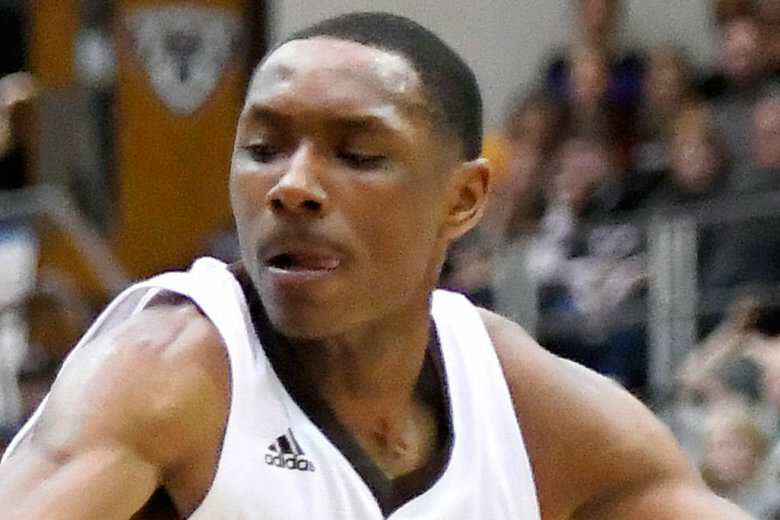 The Bonnies evened the season series against the Patriots with the win. George Mason defeated Saint Bonaventure 68-53 on Jan. 6. Saint Bonaventure plays La Salle at home on Wednesday. George Mason faces Duquesne at home on Saturday.